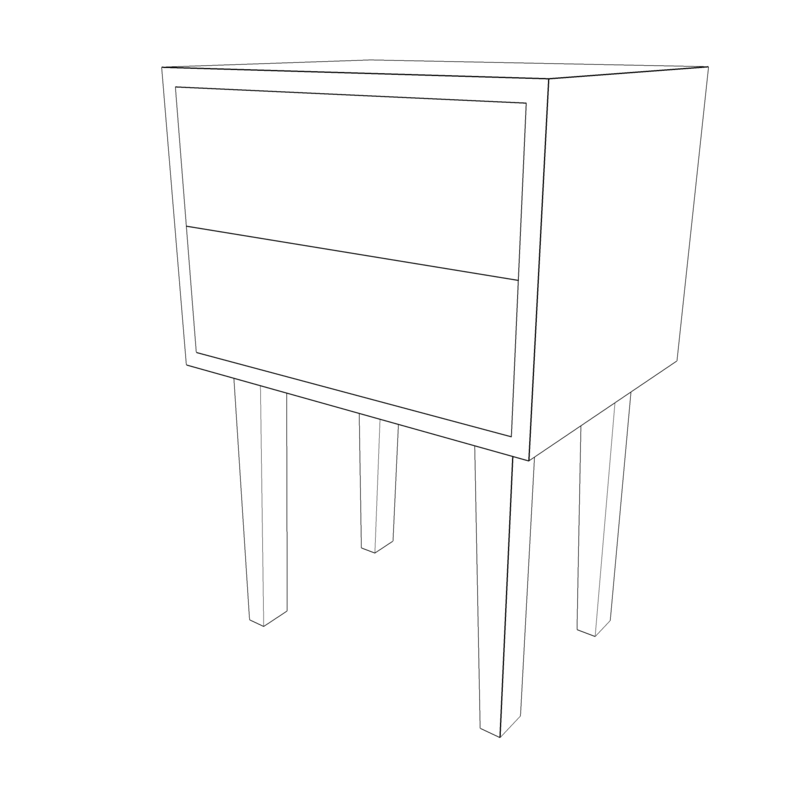 Please allow us 10-12 weeks to build this nightstand for you. The Jerome 2-Drawer Nightstand is our simple two-drawer minimalist nightstand. This sleek, refined, yet slightly rustic bedside table can add a splash of warmth to your space. The mid-century modern profile is great for that the lover of minimalist furniture.